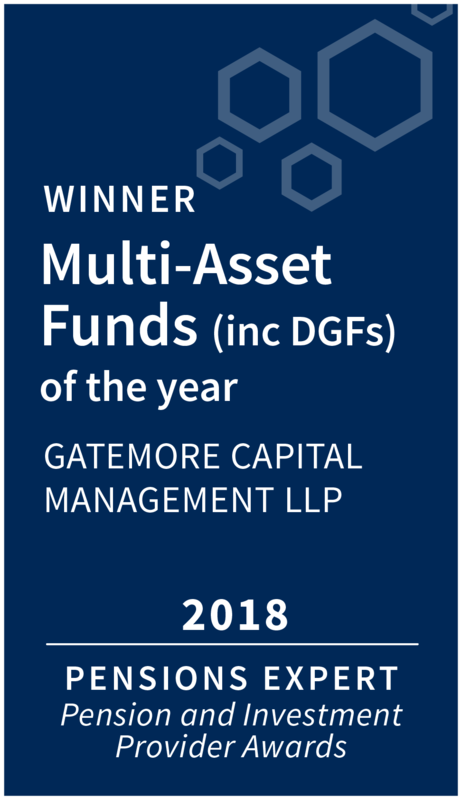 We launched our flagship Multi-Asset Fund (MAF) to meet demand from our clients for access to our best ideas in a simple, single fund structure. The MAF invests in funds or strategies, is unconstrained by size or geography and not influenced by brand. The portfolio is diversified across different drivers of return with the aim of delivering a return of Libor + 5% per annum with half the volatility of equities over an economic cycle. The focus of the MAF is on smaller, more specialist fund managers. 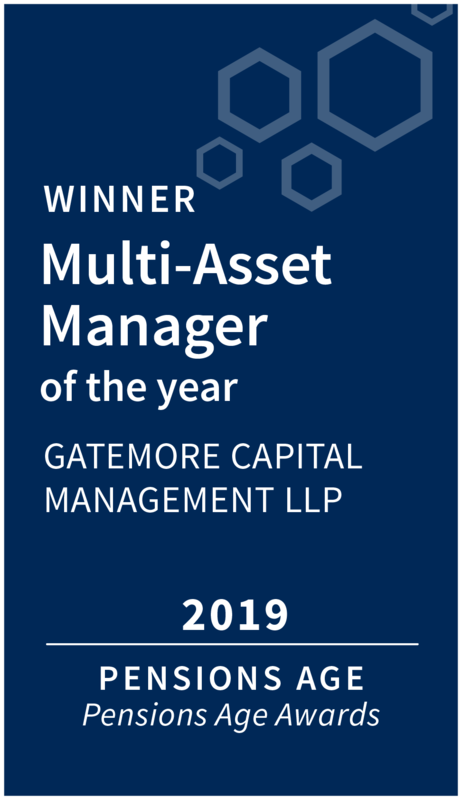 It is these fund managers who, in our experience, outperform their larger peers and better preserve capital in times of stress; something confirmed by the CASS Business School study in 2015. However, many of these specialist funds deal monthly or quarterly which means that investors who require immediate liquidity are unable to access the best funds in the world. The MAF is different. 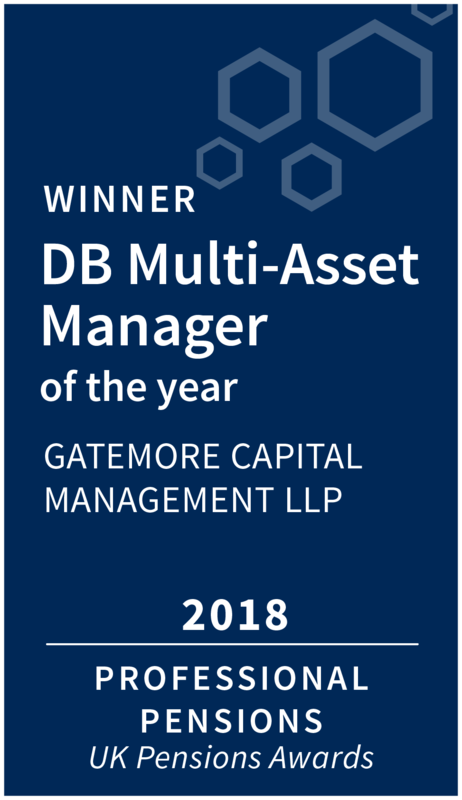 It is the first monthly-dealt growth fund aimed specifically at pension funds, which can take a longer view of their growth portfolio, allowing us to invest in assets outside the reach of other fund managers. For investors into the MAF we also provide asset allocation and journey planning advice at no additional cost. The Gatemore Pensions Summary (GPS) is our monthly newsletter for the pensions industry. We review the latest market movements, supply a snapshot of articles you may have missed and offer our angle on some of the most significant global issues of today. To receive the latest copy in your inbox, email info@gatemore.com. 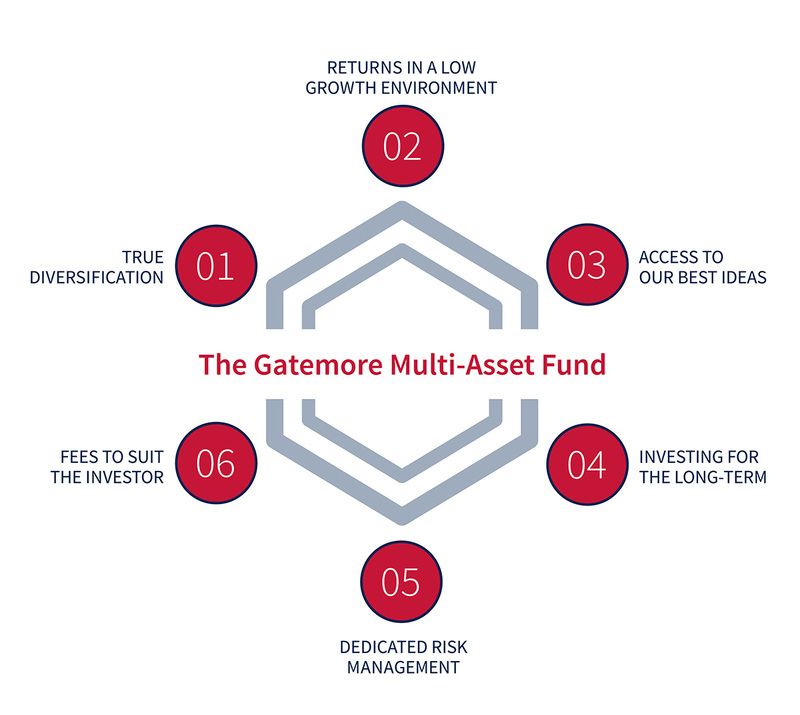 The Gatemore MAF is the first monthly-dealt growth fund aimed specifically at pension funds.